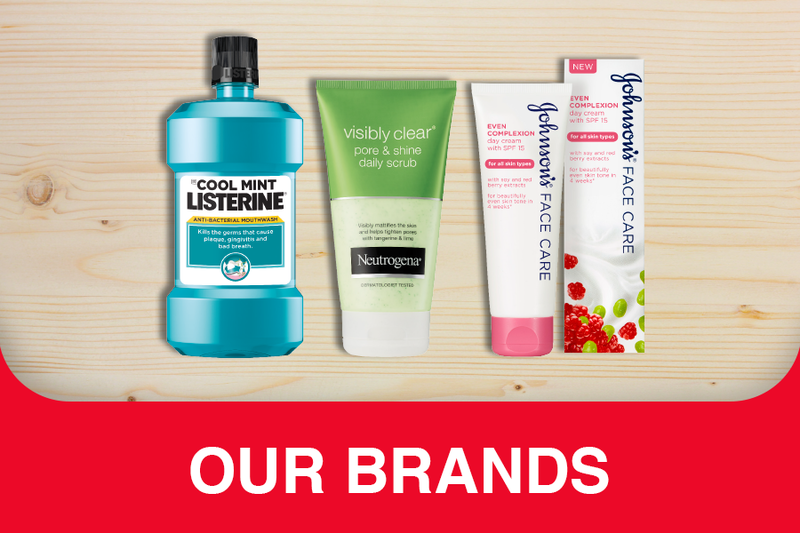 Johnson & Johnson PTY (Ltd) have provided a full range of quality consumer products that families can trust. 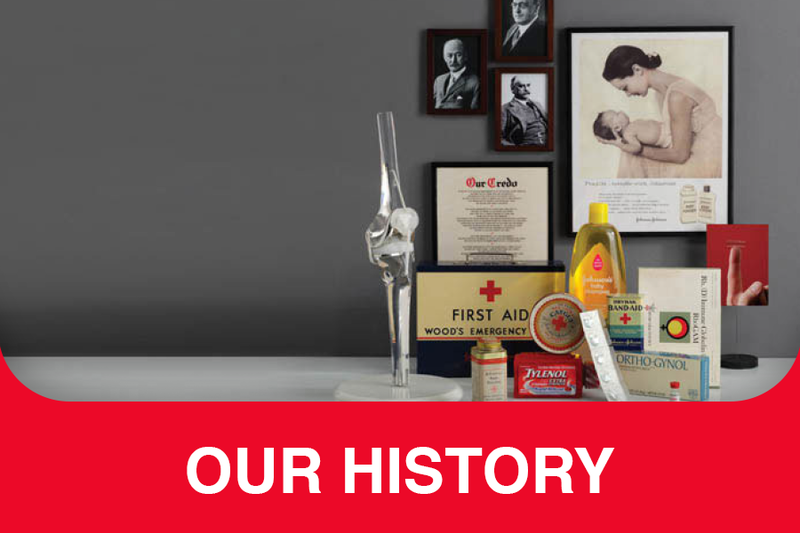 Find out more about the brands that generations before you have trusted and loved for over 80 years. DOKTOR MOM® Herbal Cough range helps your body's natural defense against infections to relieve coughs and soothe the throat. Doktor Mom®. Powered by Nature. Listerine® has a comprehensive range of daily use mouthwashes to keep your whole mouth clean by protecting against the germs brushing misses. 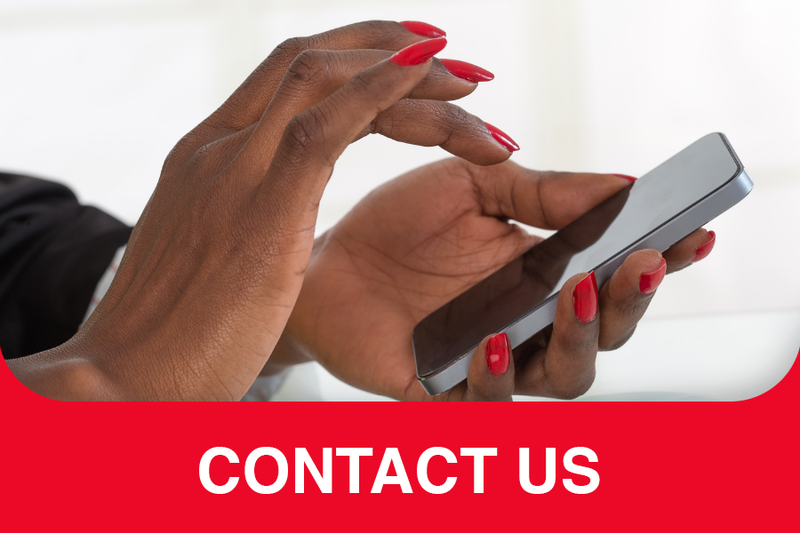 Savlon Antiseptic Liquid Kills in Seconds, Protects for Hours and allows you to live free and do more as it’s formulated to kill over 99.9% of germs on skin.